Home / Dell XPS 15 2-in-1 Review // Who is This For!? Dell XPS 15 9575 Review. This is a 2-in-1 that’s thinner, lighter and a bit more portable than the standard Dell XPS 15. It has a lot of great things going for it but I find it has a hard time finding it’s place. Who is this laptop really for? Watch for the full review! 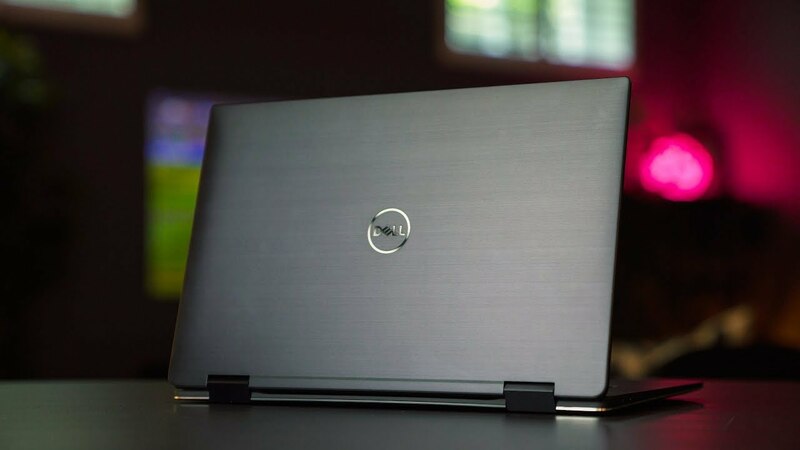 The 2018 Dell XPS 15 9575 2-in-1 15.6″, with 8th Gen Intel Core i7-8705G and Radeon RX Vega M.
Dell XPS 15 (2018) – Why I Didn’t Buy One This Year! HP EliteBook 1050 G1 // The Dell XPS 15 has a Competitor! DELL XPS 13 (2018) Review – Still the King of Laptops? Acer Predator Helios 300 (2018) Review // Best Gaming Laptop for the Price! ?